Palace Court was formerly part of the Archbishop’s Palace at Canterbury. 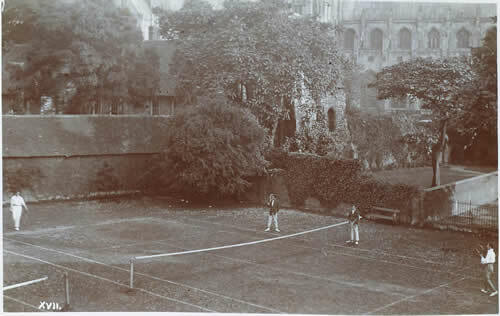 It was established as part of the King’s School’s endowment under the 1878 Scheme. The Junior School opened here in 1879 in what is now Walpole House. The Shirley Hall was opened in 1957. See: The Grange, Carlyon House, Parker’s Gate, the Shirley Hall, and Walpole House.